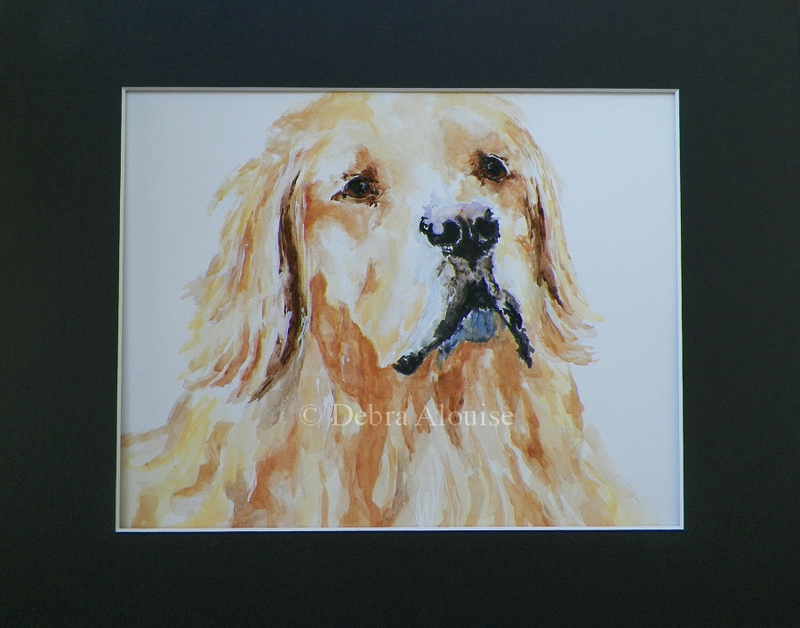 Loving Golden Retriever I have painted in hand mixed watercolors. Measures 11′” x 14″ with Black mat. 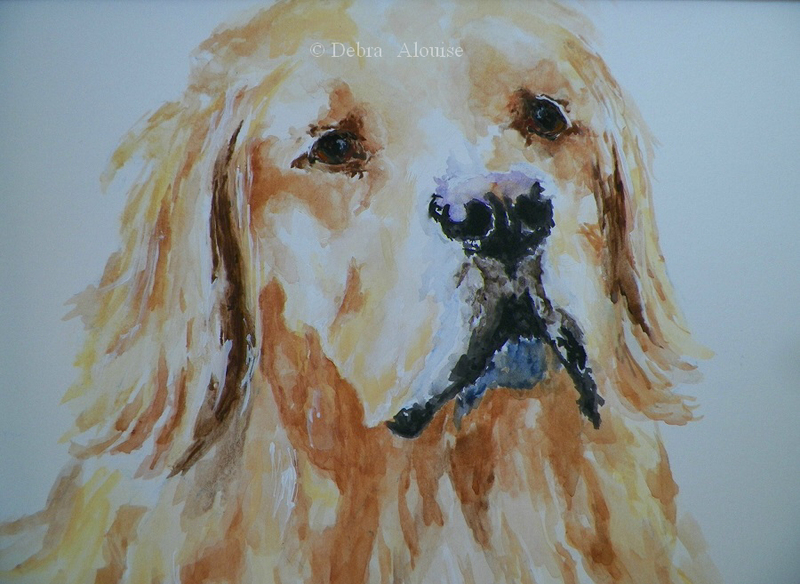 This first photo is a Close Up of the painting……. 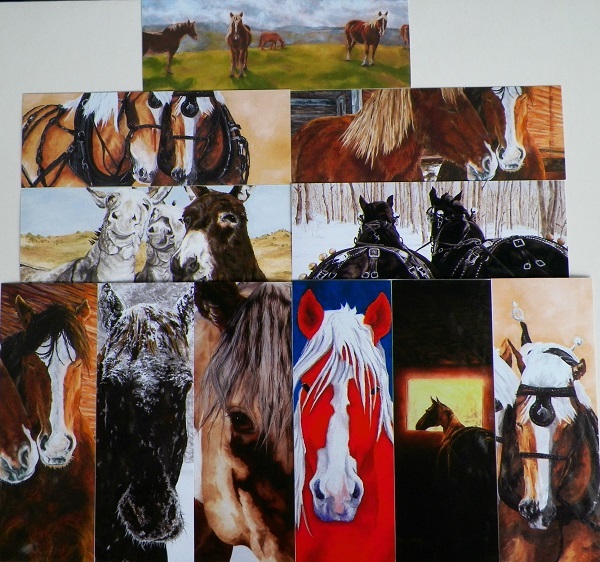 My Original Art made into Bookmarks…….Now you can have a Collection of some of My Favorite paintings, I have had all of these Professionally Photographed and Professionally Printed. The above Photo Shows the Variety of My Artwork now available in my Etsy Shop. I wanted to allow others to have a Collage and Collection of My Art work. This is a fun & functional way!